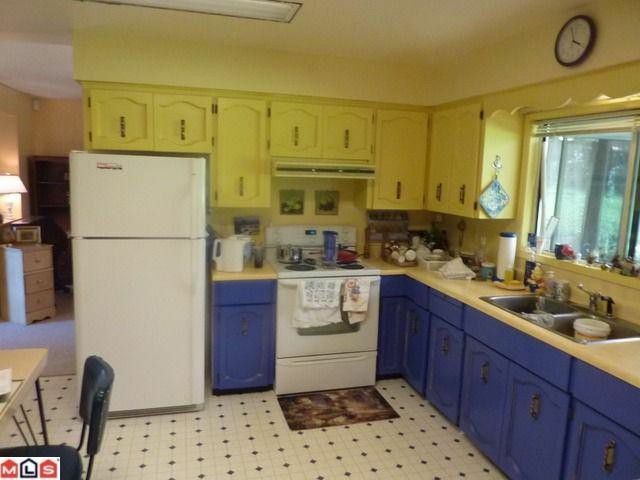 Large, lovely rancher in desirable neighbourhood. New carpets throughout, freshly painted exterior. Roof and furnace have been replaced. 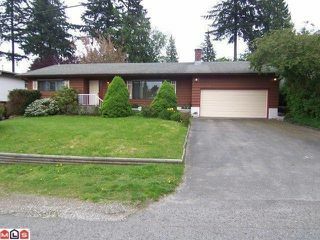 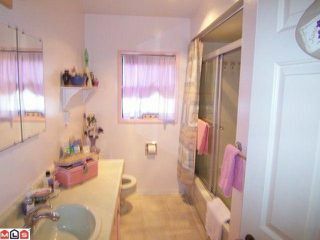 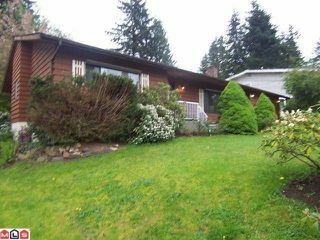 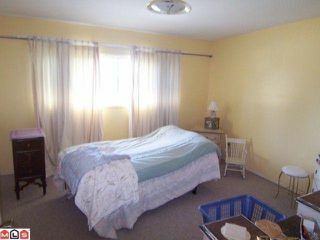 Three large bedrooms, large living and dining areas, wood burning fireplace, and two bathrooms.Large two car garage, and long level driveway. 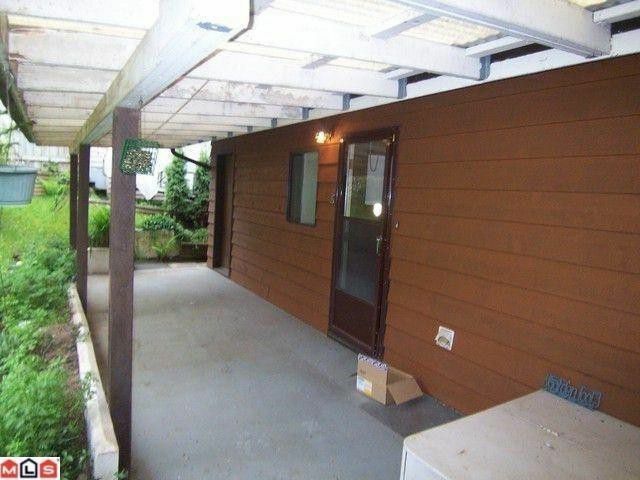 Lot is 80 by 105, backyard is private and park like. 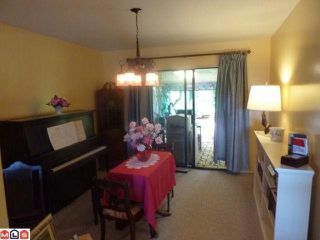 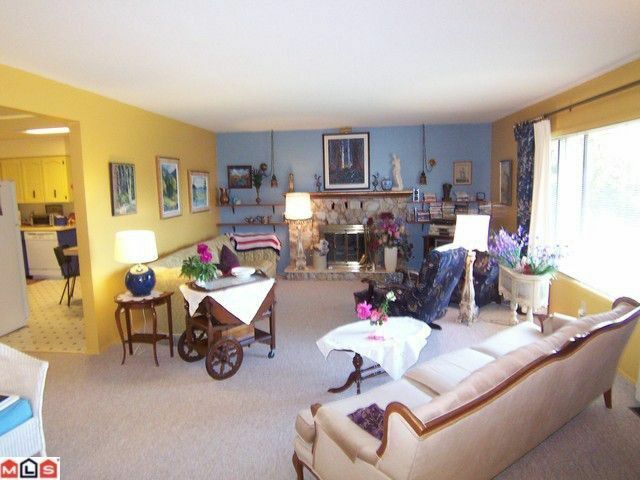 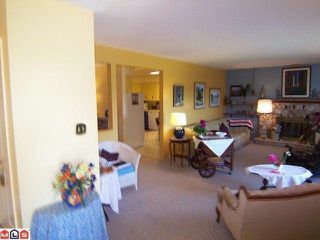 Sun room off dining room is ideal location for studio, den or family room. (Sun room included in floor area). 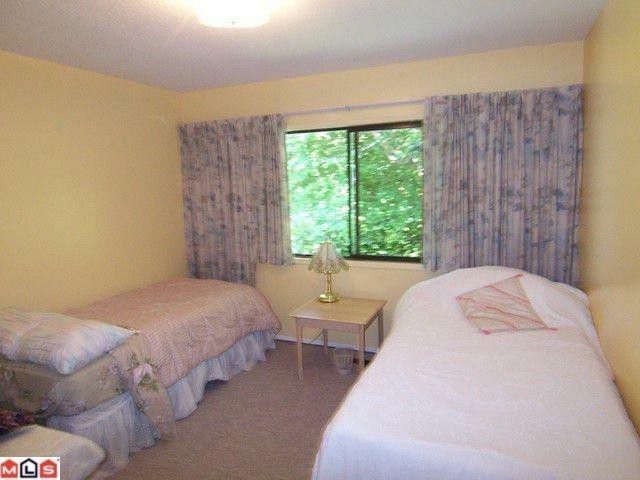 Walk to shopping centre, transportation and other amenities.